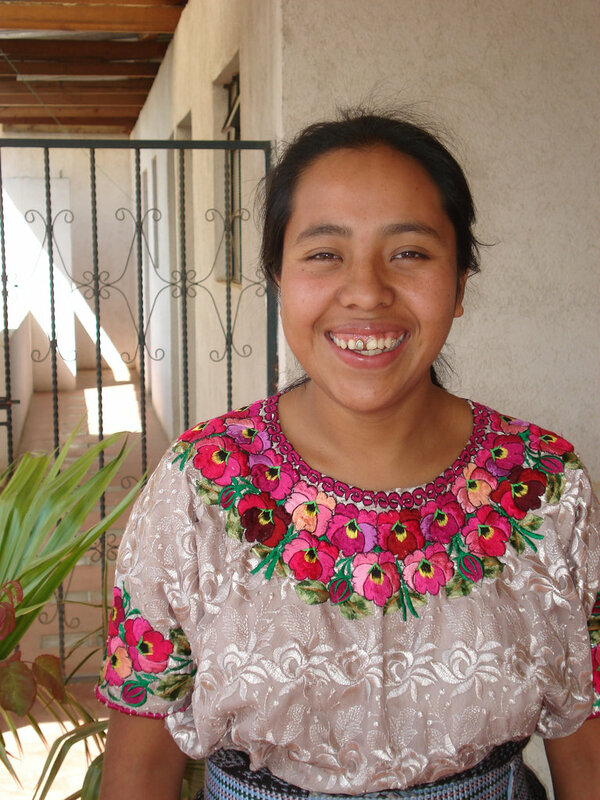 Each year, the Kateri Tekakwitha Fund's goal is to provide scholarships, educational support, and career and technical training to 20 Guatemalan young women through the Kateri Education Fund. 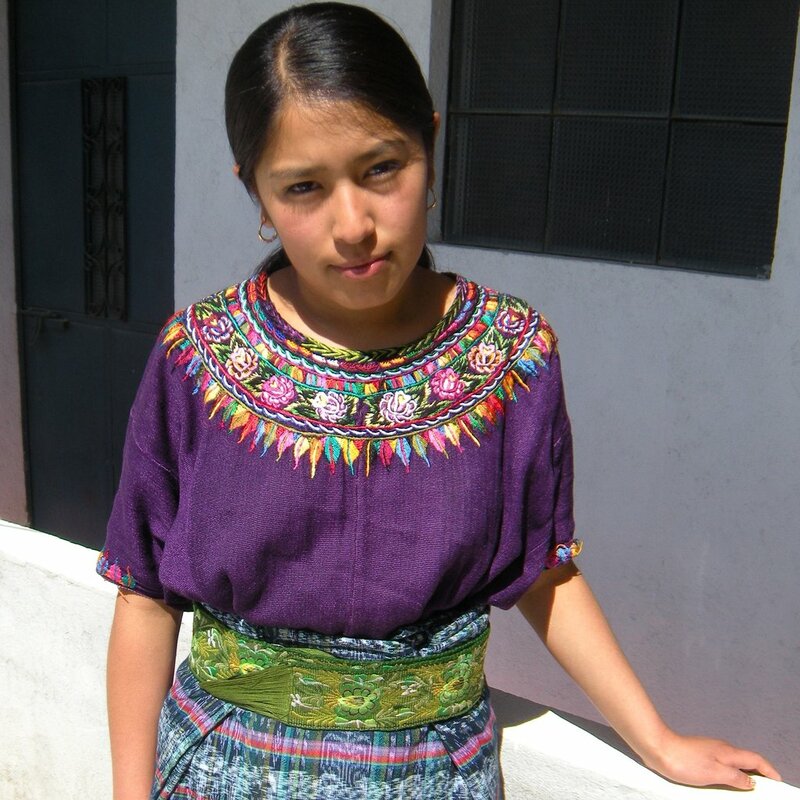 The Kateri Tekakwitha Fund is committed to supporting the education of Indigenous Guatemalan girls and women, who would not otherwise have access to these educational opportunities. 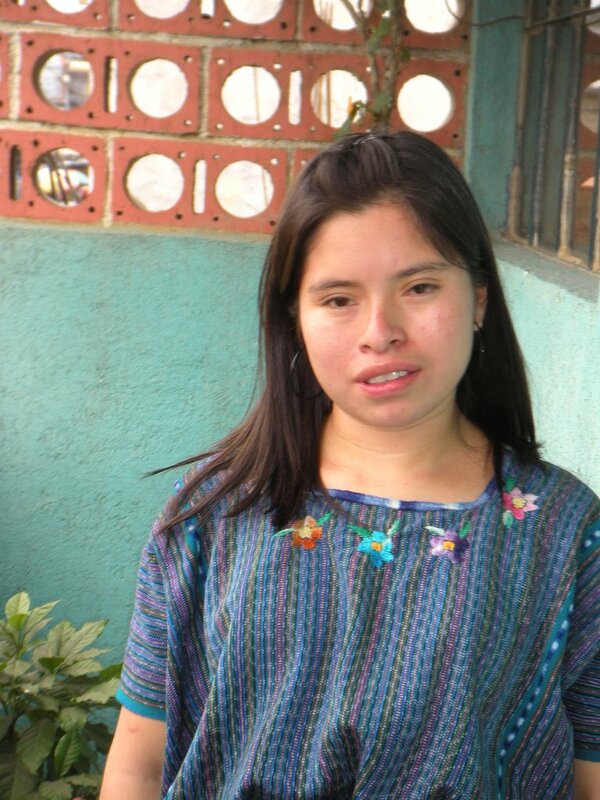 Girls' and women's education in Guatemala remains low, particularly for Indigenous women. 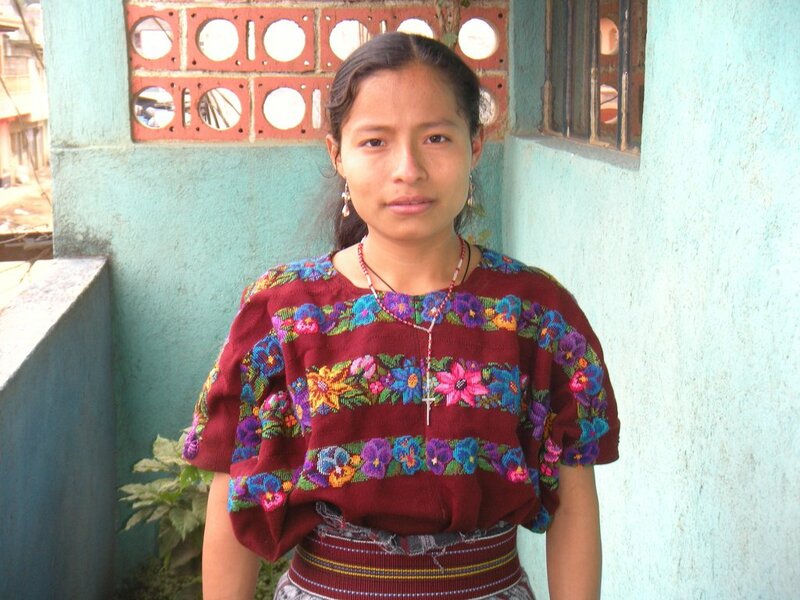 Nationally Indigenous women in Guatemala complete an average of 3.1 years of schooling. 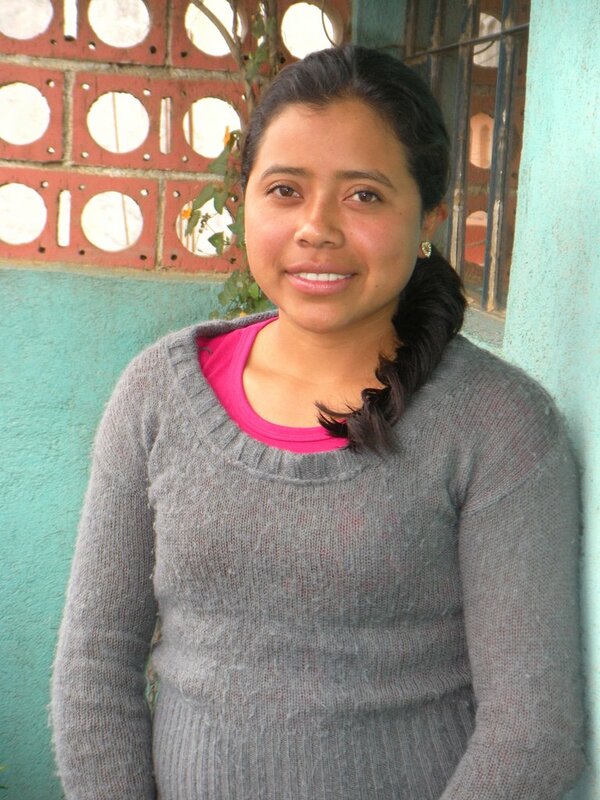 Women in Chimaltenango tend to complete more years of school than the national average, with average of 4.6 years of schooling. (ENCOVI, 2006). The Kateri Tekakwitha Education Fund allows women to remain in school beyond elementary school by providing financial support to recipients. 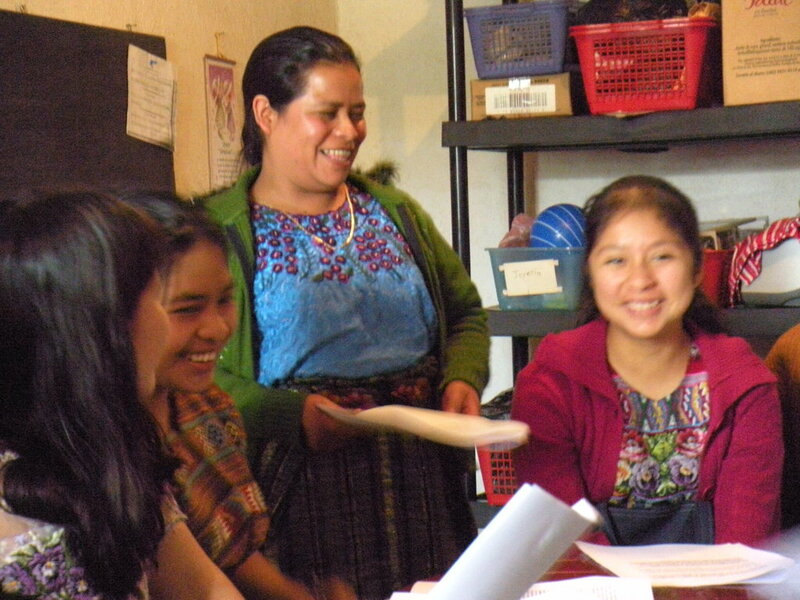 In addition to providing the necessary financial support for their education, scholarship recipients attend monthly workshops led by staff members. The workshops help provide the young women with career, economic and professional skills, and develop sisterhood through social and cultural events. 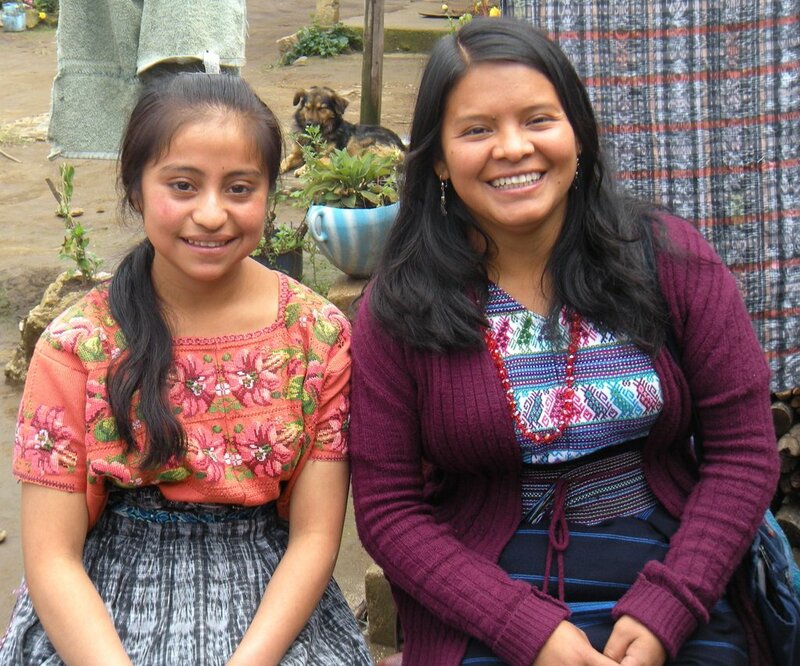 Graduates of the Kateri Education Fund provide additional mentorship support and lead workshops, which empower both the past and present Kateri Education Fund recipients. A 2010 follow up study showed that 92% of participants graduated from high school. 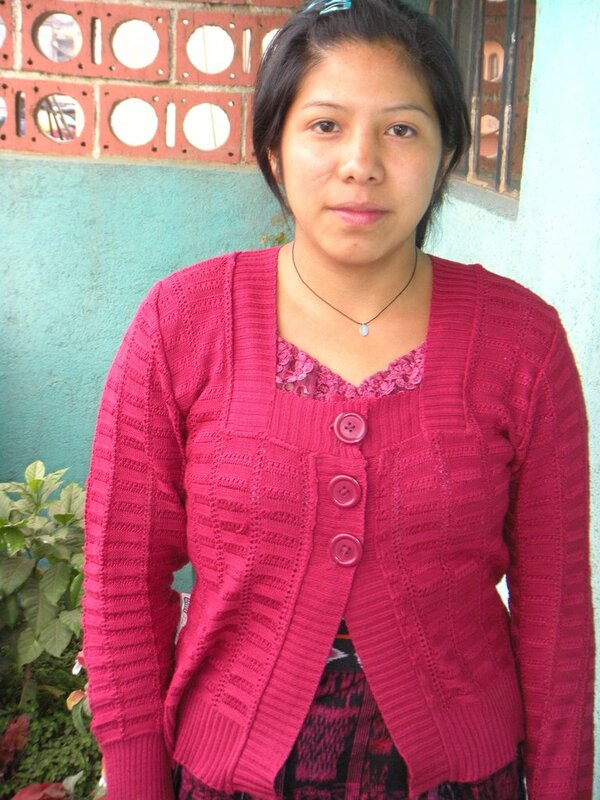 Many continued their education and 84% are employed, supporting their families and educating their children. 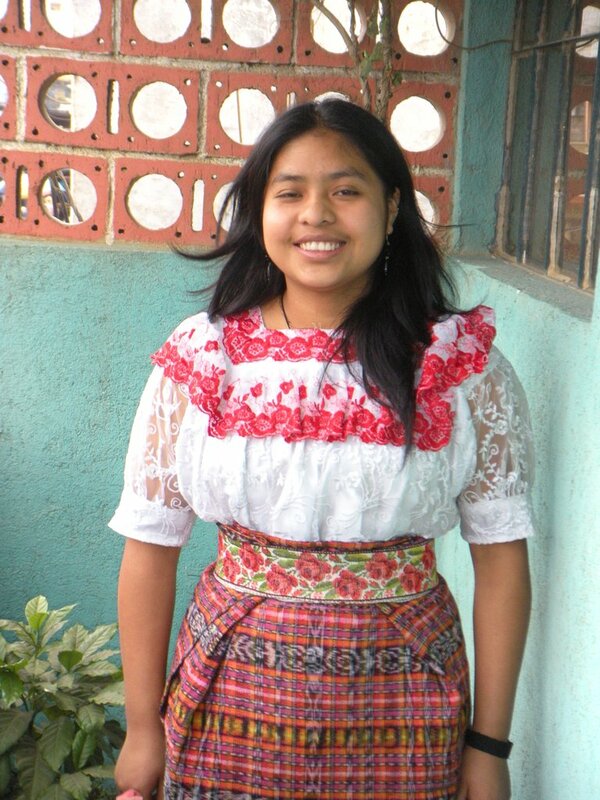 In 2012, 20 young women participated and 6 are graduating from high school. The Fund participants gain confidence to take part in meetings and contribute to conversations. They gain professional respect and new options for employment. One said, "Now I know myself as me and as a woman.